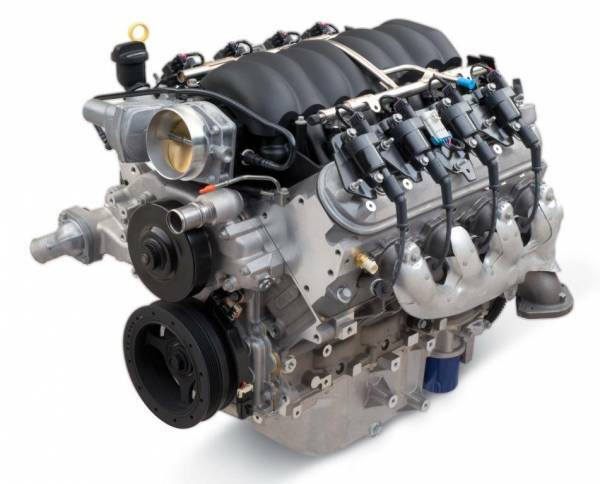 Designed for racing classes requiring more power than our proven CT350, CT355 and CT400 Gen I based racing engines, the all-new CT525 delivers the goods! It is an ideal engine for Super Late-Model-type cars. 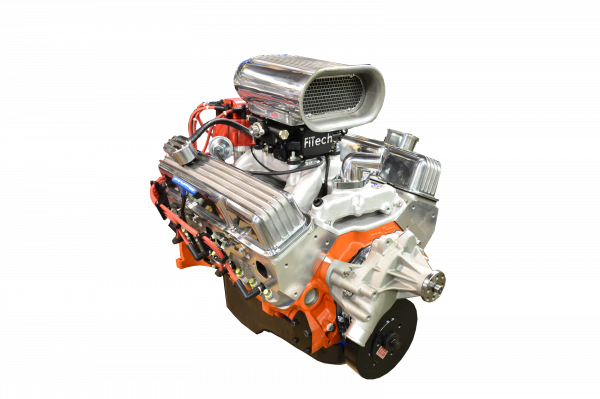 Based on the latest production version of the now-famous Gen IV LS family of GM small-blocks that power the C6 Corvette, the CT525 is destined to set a new standard for affordable power. 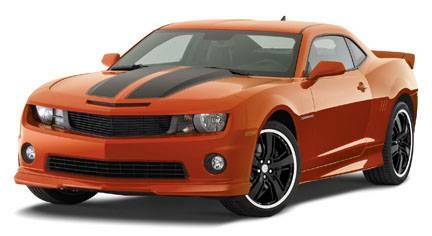 Aluminum block and heads, hypereutectic aluminum pistons, nodular iron crank and hydraulic roller tappet camshaft churn out an impressive 533 horses in a bullet-proof race-proven package. 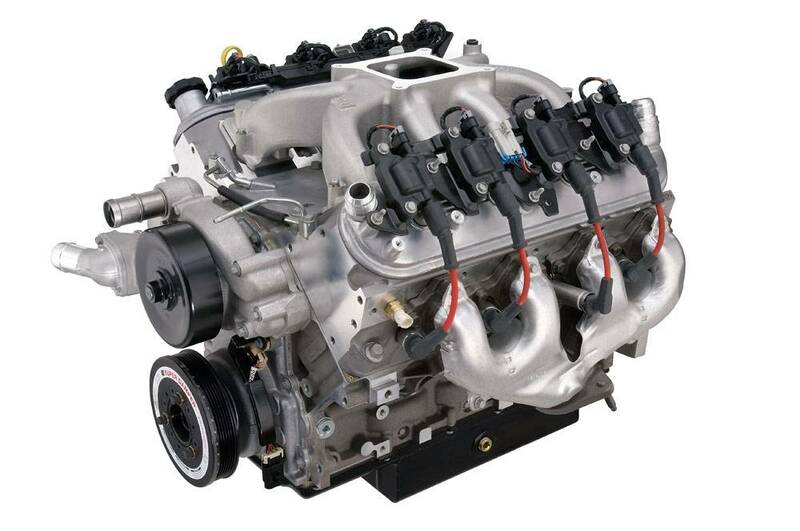 The recent design changes that have produced the power-building rectangular port cylinder head design, also create a torque-y, yet relatively high revving engine. The CT525 fills the "Need for Speed" at a surprisingly affordable price. 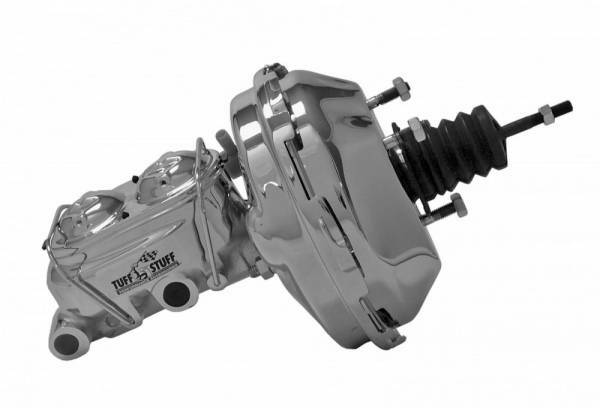 The CT525 uses a conventional four-barrel carb, individual runner manifold, retaining the factory coil-near-plug ignition design. 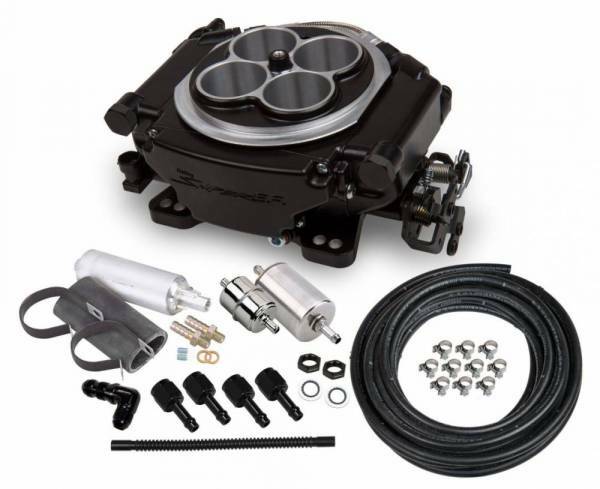 Includes a 6 quart circle track oil pan that is designed to clear most GM rear-steer chassis with stock engine location. Requires external oil filter and cooler which increases oil capacity to approximately 8 quarts. Block: Cast Aluminum with 6 bolt cross bolted main caps. Cylinder Heads: Aluminum LS3 style rectangular ports. Excludes the General Motors limited 2 year / 50,000 mile parts & labor warranty.